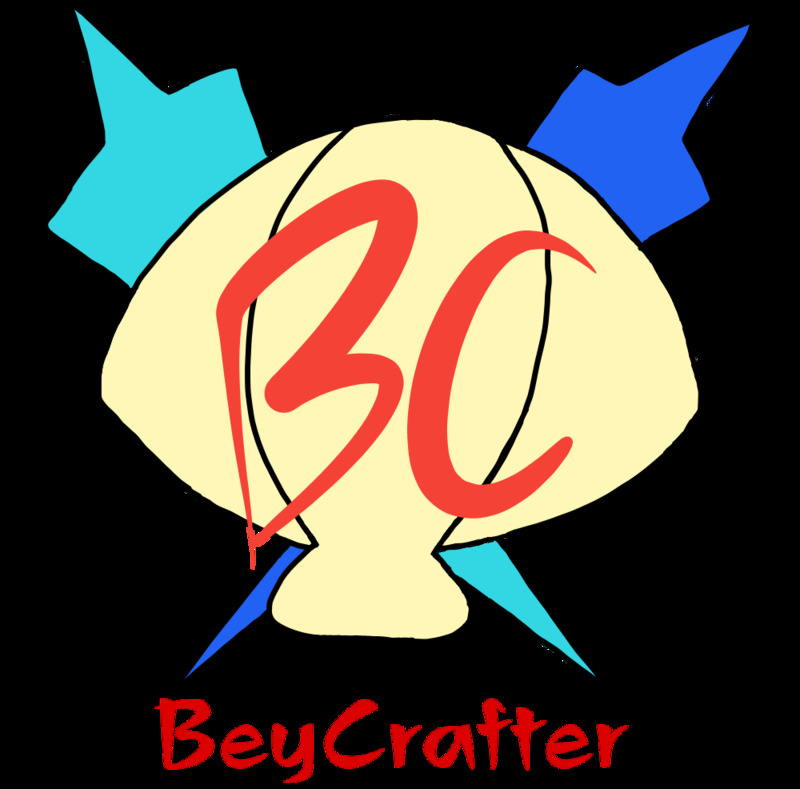 When using a part with multiple modes which requires disassembly to change (such as Legend Spriggan), the mode cannot be changed after it is presented to the judge during the Beyblade Selection phase until the first round of the match has been played. Beyblade/Part-Specific Rulings – Spriggan Requiem/Spryzen Requiem Wrote: Players must select the mode of Spriggan Requiem or Spryzen Requiem during the Beyblade Selection phase before showing it to the judge for inspection. After submitting their combination for inspection, they may not change the mode for the duration of the match. Beyblade/Part-Specific Rulings – Cho-Z Spriggan Wrote: Players must select the mode of Cho-Z Spriggan during the Beyblade Selection phase before showing it to the judge for inspection. After submitting their combination for inspection, they may not change the mode for the duration of the match. Beyblade/Part-Specific Rulings – Gatinko Layers Wrote: Gatinko Layer combinations are considered to be separate parts. Regular mode changing rules (see Gameplay Appendix) for Layers that require disassembly and have mode changes (like Alter Chronos or Legend Spriggan) do not apply to Gatinko Layers because the different configurations are considered as separate Layers and not “modes”. Therefore, you cannot switch your configuration of a Gatinko Layer during a first stage or final stage match. Deck Building Wrote: If using Gatinko Layers, no components (Base, Weight, Gatinko Chip) may be repeated across different combinations. We have clarified that including both the regular version of a Driver (whether it be Hasbro or TAKARA-TOMY) and the Hasbro Slingshock version is not permitted while constructing your Deck. They are considered to be the “same” part, and therefore cannot be repeated. Beyblade/Part-Specific Rulings – SlingShock Drivers Wrote: All SlingShock Drivers (such as Eternal-S, Jolt-S, Accel-S) and their regular counterparts (such as Eternal, Jolt, and Accel) cannot both be included within your Deck during a Deck Format match at the same time. For example, if you have a combination with Eternal-S in your Deck, you cannot also use Eternal. The experimental Burst Classic Format discussion has been ongoing over the past few months now and we’ve had a few test events since then trying it out. I think it was because of that leak that said Ace Dragon can change to Defense and Stamina mode. 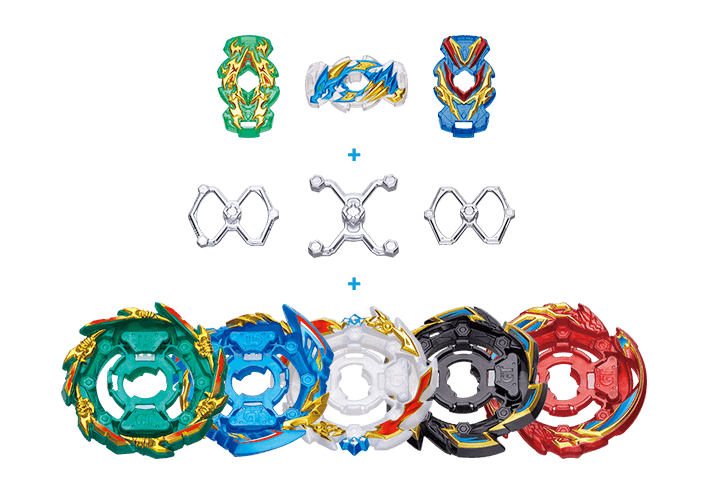 But now that GT has been released, it should be clear that the Gran and Rock Bases were released with Ace Dragon to expand the amount of combinations that can be made in wave one. Ok, I see the lS nerf there. That's probably the best solution tbh. (Mar. 19, 2019 3:35 PM)bladekid Wrote: Ok, I see the lS nerf there. That's probably the best solution tbh. It's actually always been the case that you can't swap modes until after the first round, but there's been some confusion recently so we're just clarifying that here Thanks for pulling this together Kei!